That's what we're talking about... Penrith blowing it late cost us all a perfect Round. 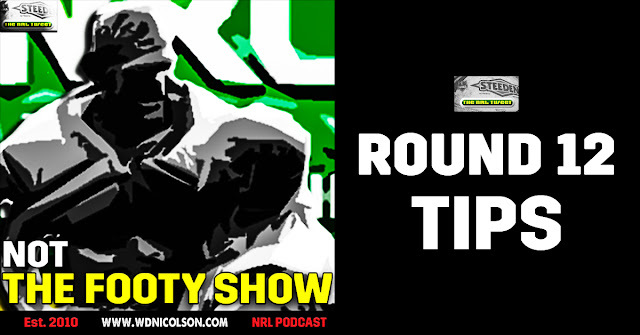 Round 12 Tipping Skinny: Only 4 games... but maybe only the Broncos look like a good thing? Could still change my mind on Dragons-Cowboys especially.